Offering membership to all groups around the globe – In a non political group created for unity. 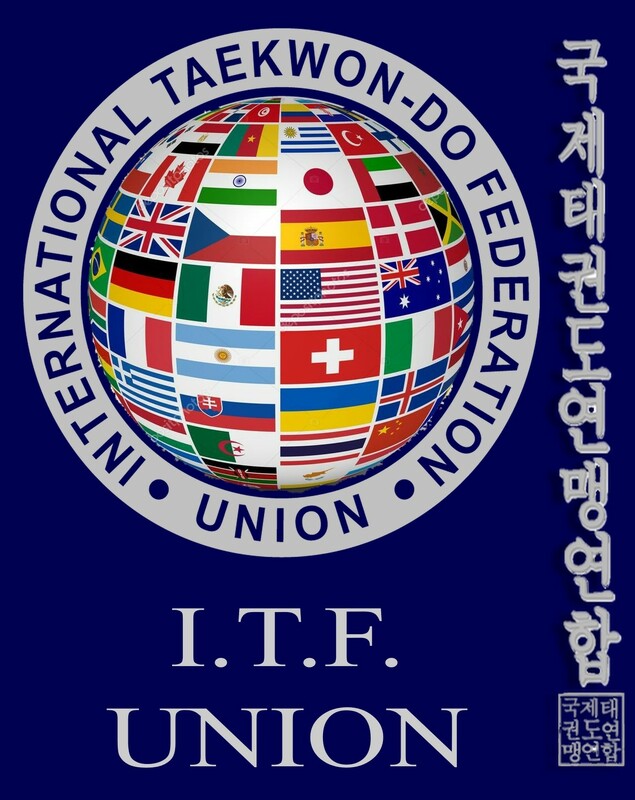 Hello thank you for visiting the ITF Unions website, Weather you are actively practicing and looking for a new club or group or just looking to start this is the place to come. Our Martial art has been practiced around the world since 1955 and now taekwondo is in more then 100 countries. There are now over 60 Million I.T.F. taekwondo practitioners making it the fastest growing martial art. Simply put the I.T.F. Union is an new international body with over 60 countries already associated to us since our interception in 2015. The union was created for taekwondo instructors and group leaders to join up and be part of something special. Our overall aim is simple to offer international recognition by a body that really is working on General Choi’s last wish. We funnel all finances made from our Black Belt certification program to National Governing Bodies and Independent groups. The Union is about unity of all groups regardless of size. We also operate an affiliation free basis, meaning it costs nothing to join us. We do not control our membership in any way. As long as everyone works as one in the union this is our only request. Proof of all grades up to current degree. If you are a 5th Degree for example, we need 5 separate jpegs of your certificates as proof of rank. Proof that you hold Instructor insurance in your clubs. We are a non profit making International I.T.F. body, therefore there are no joining fees. We have seen many NEW I.T.F. groups appear since the founders’ passing and seen the same policy used on most. I.T.F. Union is about freedom and choice, therefore there is no joining fee as we are about putting TaeKwondo back together and not creating more divides. We have many groups in all countries that are working together and forming one body, but also in many countries there are independents who operate alone. However, if you choose to be independent (i.e. a direct member) you will not lose any benefits as this is our policy. You can still take part in events being hosted by the main groups and just network with them. I.T.F. Union is about freedom, so we will not tie you down. The union is about freedom. As an example, the L.T.S.I. host many events over the year, attracting many outside of our body and all we ask is that they publish invitations to our members. We encourage you to do this to help bridge the gaps in TaeKwonDo community, but we do not control you. We expect all groups to follow the correct grading timelines that our Founder put in place to preserve his legacy. Outside of that, you do as you wish as long as the I.T.F. Union is not put into disrepute. This information will be supplied once you have e-mailed your interest. We will not publish that you have applied for membership until you have made your final decision. This is not a problem – we have groups that are members of other bodies like W.K.A. and other TaeKwonDo bodies. Again, the Union represents freedom. If an Instructors’ group wants to have different affiliations as well, that is their choice. Admin Office: ITFU Head Office Membership Officer Tel: 00353857119612 For Membership please use the contact form.